Genetically modified organisms (GMOs) have been a hot topic of conversation for food purists, inspiring raw food diets and the like. There are those who are dead-set against consuming anything that’s been modified even remotely, claiming that doing so is bad for your body. On the flipside, those who feel no ill-will towards GMOs argue that modifications and science-based innovations bring previously unheard of benefits to foodstuffs. The topic has been beaten to death in debates concerning the environment, economy, politics, and health. According to a study carried out by the Pew Research Center, 9 out of 10 scientists from the American Association for the Advancement of Science agree that GMOs are “generally safe” to eat. In the same survey, more than half of adults in America think they probably shouldn’t eat GMOs. This cultural divide is no closer to resolving itself than it was to begin with. The general population is perfectly capable of making an informed decision when equipped with the proper information. Genes are responsible for determining traits in every living organism; certain beneficial traits are passed on while others are filtered out once deemed useless to survival. This cycle of trait inheritance is responsible for humanity as it is today, and applies to the animal kingdom as well. Changes to genes are not inherently a bad thing. Realise that gene modification is an accepted process in evolution with roots in science. Genetic changes are an integral part of nature, transforming food sources over the years heedless of human interference. However, the adoption of agriculture brought about the first form of genetic interference. When agriculture was a relatively new adoption, farmers who become intimately familiar with their crops were able to cherry-pick seeds from the specimen with the best qualities, like overall health and yield. This guaranteed that next year’s harvest would be produced by the best of the best. Over many years and with repeated choosiness, the quality of crops continued to improve thanks to human cultivation. The same method applies to animals and breeding; just look at how thoroughly dogs have been selectively bred, evidenced by the hundreds of dog breeds we have today. Scientists working in the food industry are able to exponentially speed up this process of human cultivation, creating genetic changes in a lab rather than over the course of a season or generation. Working in the lab, the DNA of seeds can be altered or the genes of one plant, virus, or bacteria can be linked to another in a Frankenstein-esque way. Basically, this form of alteration allows scientists to infuse one thing with the desired trait of another, or combine the genes of successful specimen. This process creates what we’ve come to know as GMOs. The whole operation seems rather unnatural, I’ll admit. However, the precise art of genetic engineering allows us to bypass time, creating the best possible version of something that could not have been available for years. Genetic engineering is responsible for creating papayas resistant to the ringspot virus, corn plants that survive droughts and withstand herbicides, potatoes that stay bruise-free despite battery, and producing crops with high yields at a lower cost. Some foods can be outfitted with more vitamins and minerals. 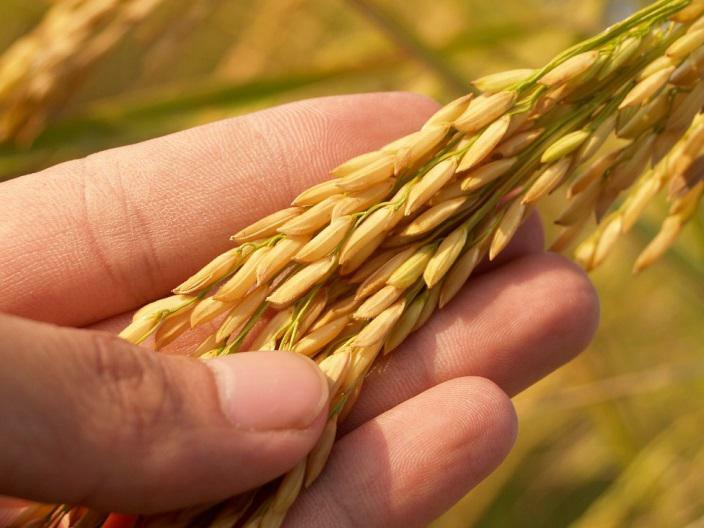 In one instance, done by Swiss scientists, golden rice was developed. The yellow rice was designed to produce beta-carotene, an antioxidant that the body turns into vitamin A, a beneficial vitamin for the eyes and skin. Scientists in the field are constantly working towards improving our food and crops in these ways, producing superior end products that far exceed current offerings. These improvements serve to benefit the economy by lowering the cost of food and having more readily available. The farming industry can rest easy with the assurance of hardy crops that will grow enough to cover the cost of business and then some. Aside from that, GMOs can be modified in ways that payoff the consumer. On another note, the world is turning a blind eye to the impending food crisis. The planet cannot sustain our large population indefinitely. The Food and Agriculture Organization of the United Nations (FAO) estimates that, in order to produce enough food, production needs to double in some parts of the world by 2050. Delving deeper into GMO research and development will produce more nutritious food and crops that are able to thrive with limited land and water. Those against the GMO-train are quick to mention it in the same breath as toxicity, believing that consuming food that has been meddled with will negatively affect health. 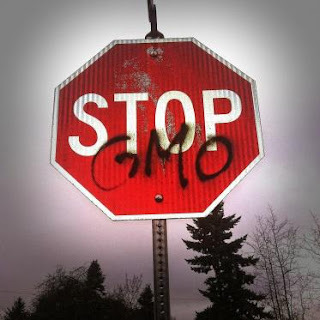 However, several organisations are said to consider genetically modified foods as safe, including the American Association for the Advancement of Science, American Medical Association, National Academies of Science, World Health Organization, European Commission, Royal Society, and the International Science Academies. The World Health Organization and the FAO assert that a set of guidelines, standards, and practices, called the Codex Alimentarius, ensure safe food. The Codex Alimentarius does include biotechnology and genetic engineering. Ruby red grapefruits, a staple in many households, were achieved through natural mutation. However, unlike GMOs, “few are questioning the safety of all the random genetic changes that went into their development,” says Kevin Klatt, a PhD student in molecular nutrition program at Cornell University to WebMD. An article written by UK’s Guardian outlines the launch of a long-term study conducted by a Russian group observing the effects of consuming GMOs. The $25 million study, called Factor GMO, was meant to span three years, feeding thousands of rats different diets of Monsanto GM maize. Primarily focusing on cancers, reduced fertility, and birth defects, scientists attempted to discern whether there is a link between these health issues and GMOs. The study was officially announced November 2014, and still no results have been released. 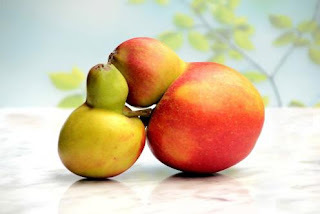 Criticisms of the study centred on the fact that it was begun with pre-conceived notions about the harmfulness of GMOs. If the findings ever do see the light of day, we can make more informed decisions about what foods are safe to consume. The FDA is in place to pass necessary judgements on all food that passes into the realm of consumers, including those that are genetically engineered. A branch of the administration, the Plant Biotechnology Consultation Program, is dedicated to rooting out any relevant safety concerns and suggests paths for food developers to follow. 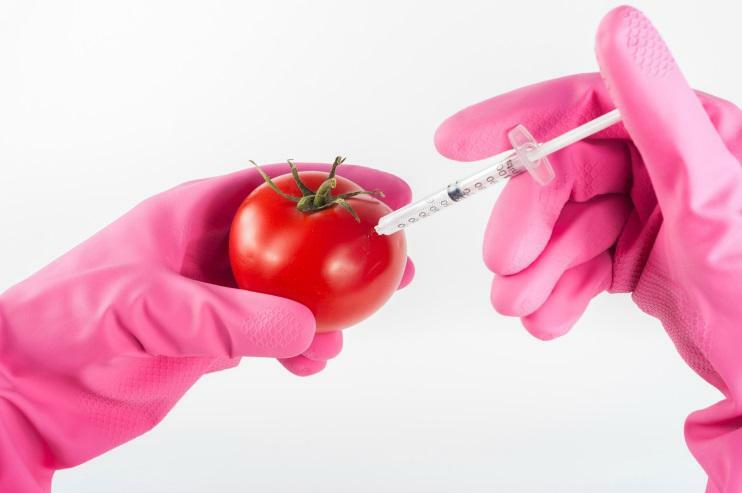 All foods that have been genetically modified are analysed by a group of FDA scientists to discern nutritional disparities, harmful substances, and detect any differences between the GMO and the non-GMO variant. Ultimately, food that has undergone genetic changes is not allowed on shelves until it has passed the FDA’s scrutiny. It’s rather considerate of the healthy, crunchy, granola-hearted companies to list “non-GMO” on their products. Isn’t it? They want to be upfront with consumers and encourage the fearsome hearted to invest in products and companies that value wholesome foods. In seeing that bold proclamation, consumers tend to forget that most other food producers don’t label products that are GMO as “GMO.” Many of the products on shelves have undisclosed GMOs. In fact, up to 80% of processed foods have them. Corn syrup, prevalently used in soups, sauces, foods, and drinks, is sourced from engineered corn. Consider, however, that nearly 90% of GMOs grown are used as animal feed. Those animals fed a diet of GMO feed do not produce meat, eggs, or milk that are any different from animals who have not subsisted on GMO feed. As it does with human food products, the FDA monitors animal feed to ensure safety. Labelling GMO foods is required in China, Australia, and countries within the European Union. The vast terrain of the U.S. is a free-for-all with some states imposing labelling laws while federal lawmakers work against them to perpetuate unclear labelling. The FDA is in favour of voluntary labelling when it comes to GMOs, with published recommendations for manufacturers. If you must, lean heavily on the foods labelled as “Certified Organic” or “USDA organic.” For the most part, these terms mark natural foods that are unprocessed. However, these terms are inserted based on the honour system meaning that genetically modified foods can still bear the label. So, that leaves you with sticking to foods labelled “non-GMO” or “GMO free,” only those claims have no scientific backing. Huh. Now what? The non-profit organisation Non-GMO Project has charted out products that avoid GMOs. Foods bearing the Non-GMO Project Verified seal should be safe. If at the end of this you’re still feeling uncertain, head over here for a quick read on why you should be supporting GMOs.